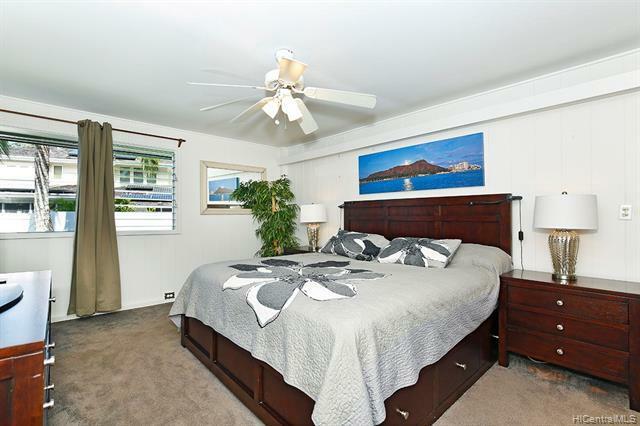 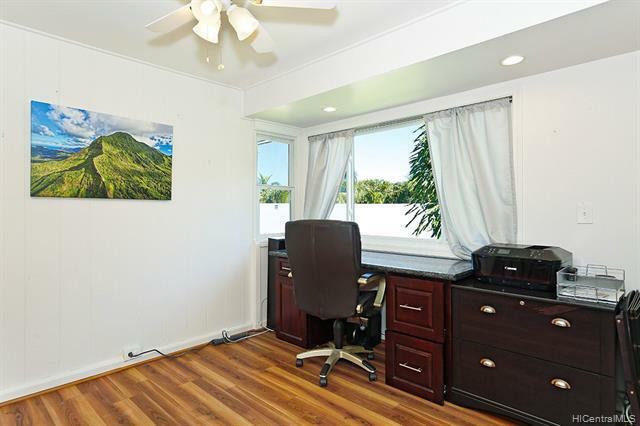 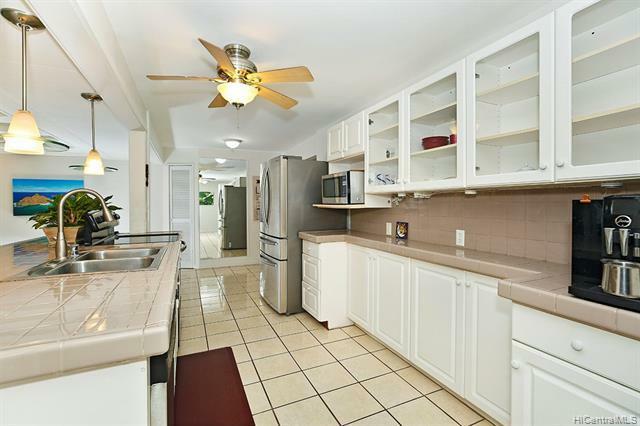 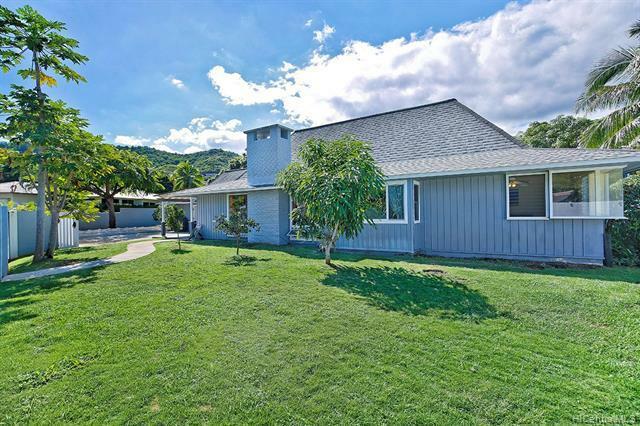 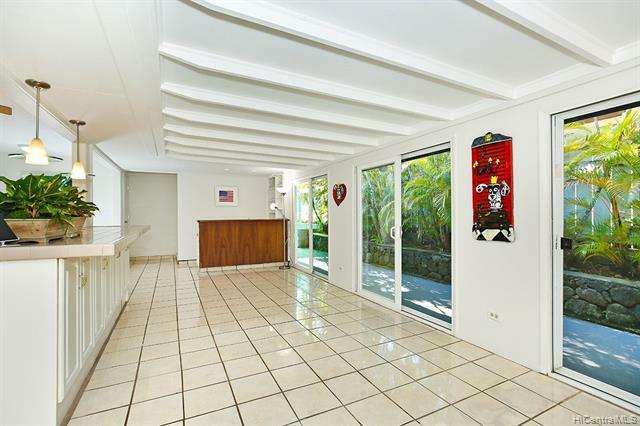 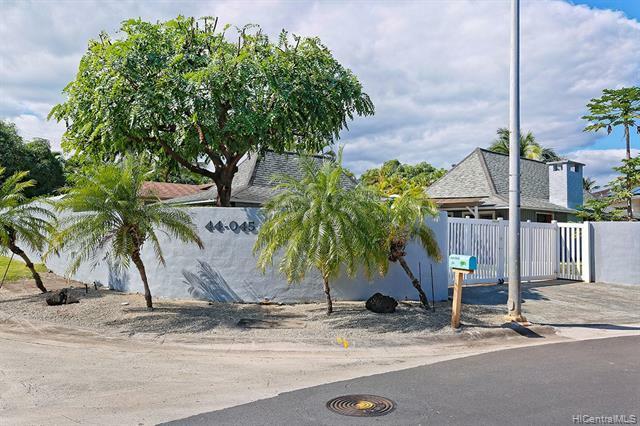 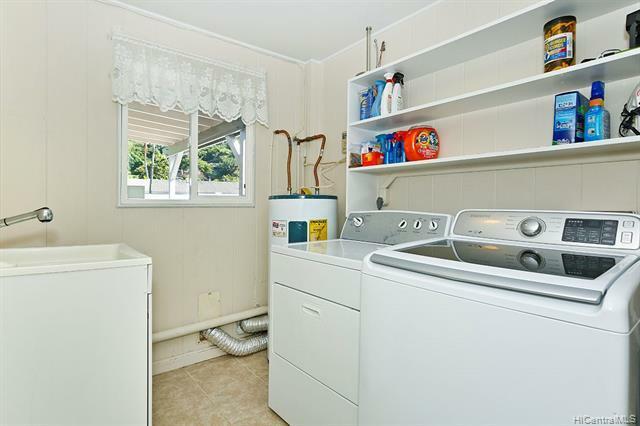 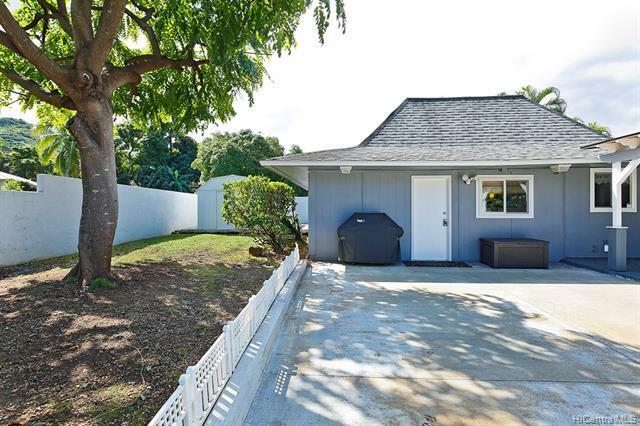 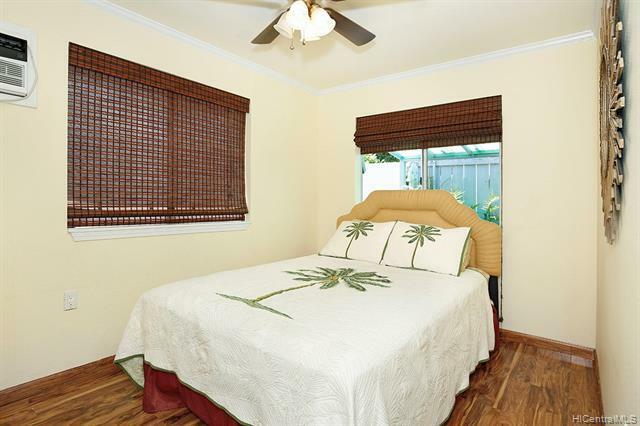 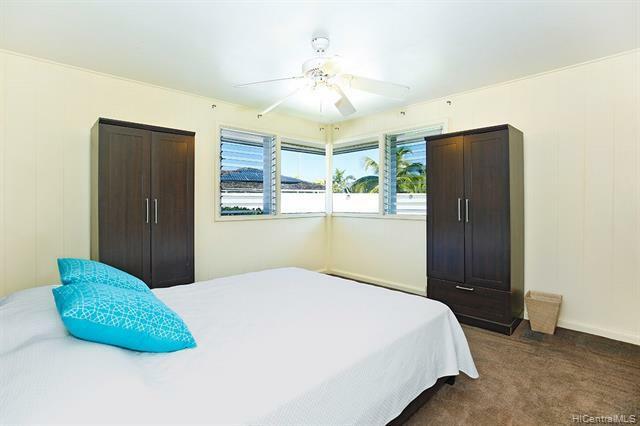 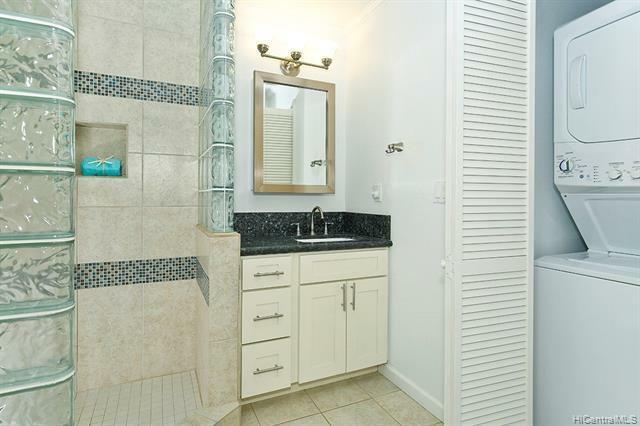 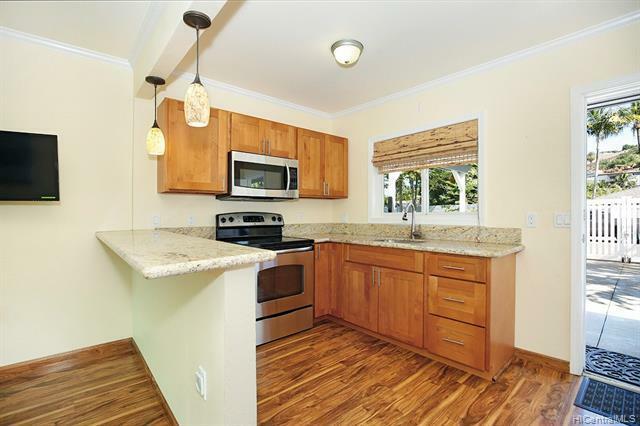 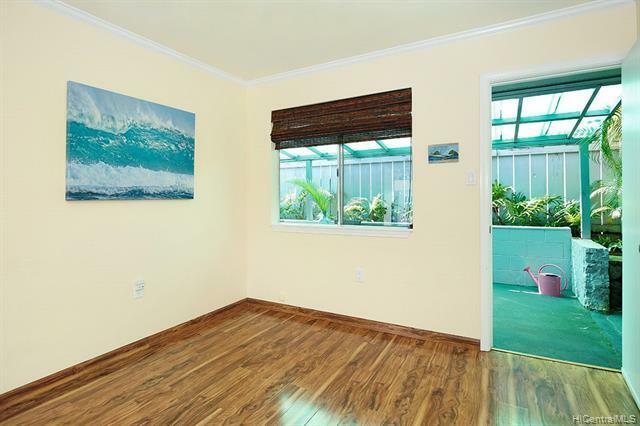 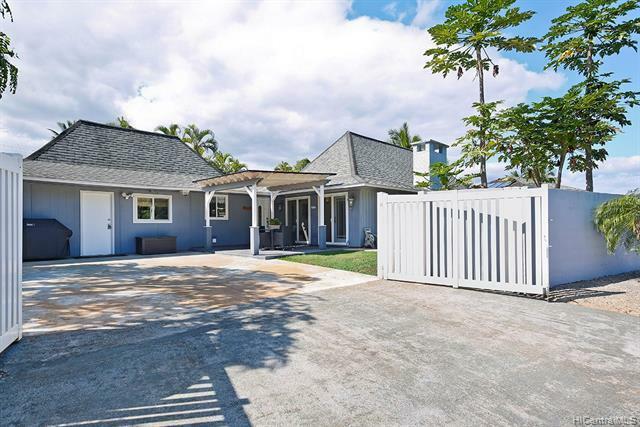 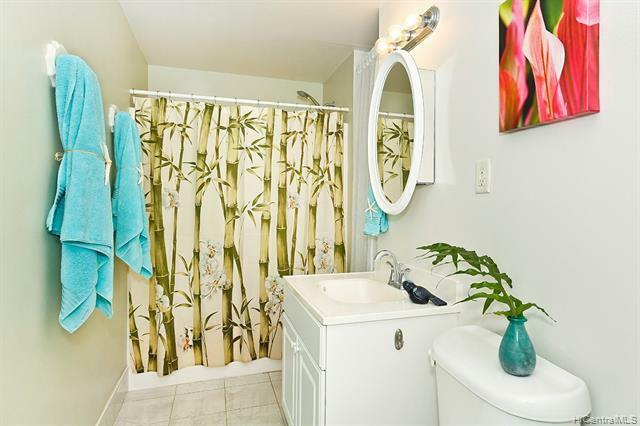 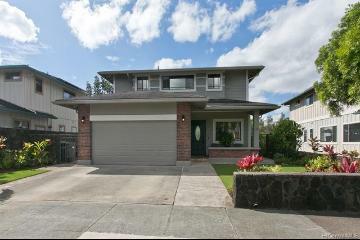 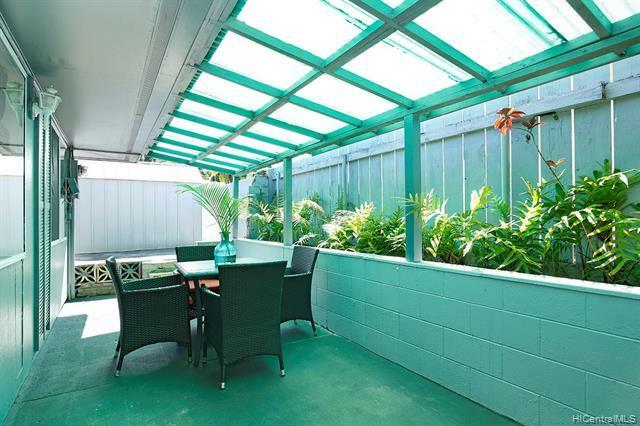 Lovely Windward side home on desirable corner lot in sought after Mahinui neighborhood. 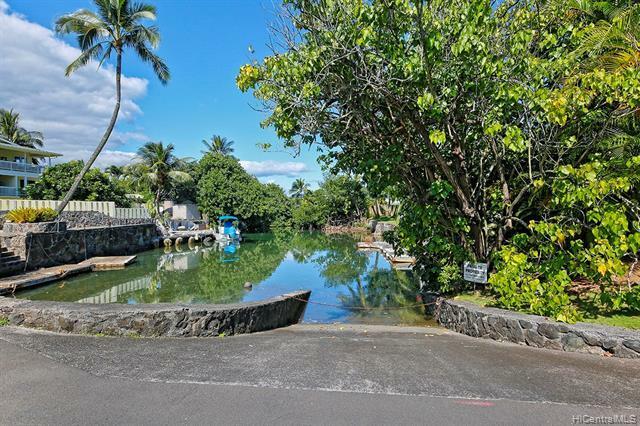 Deeded Kaneohe Bay access located just across the lane from you, perfect for stand-up paddle and kayak. 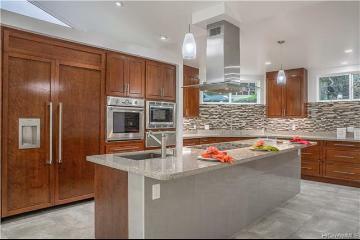 Open kitchen has dining and wet bar. 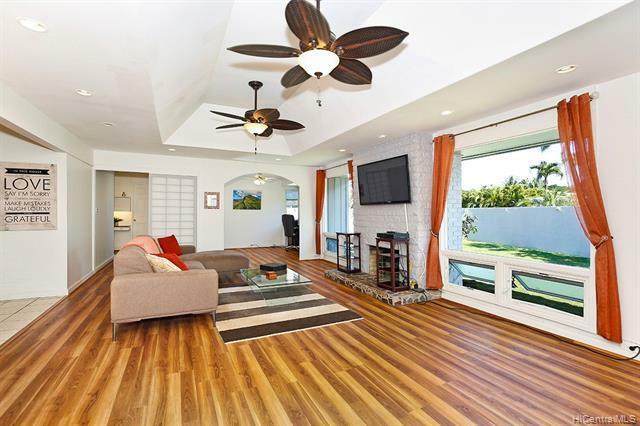 Huge living room with wood vinyl flooring includes fireplace and recently installed Anderson french doors to the covered lanai outside. 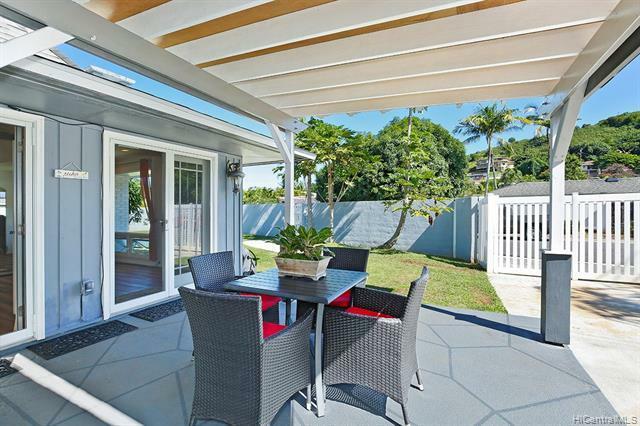 Beautiful recently added pergola adds a great space for entertaining and enjoying meals outside. 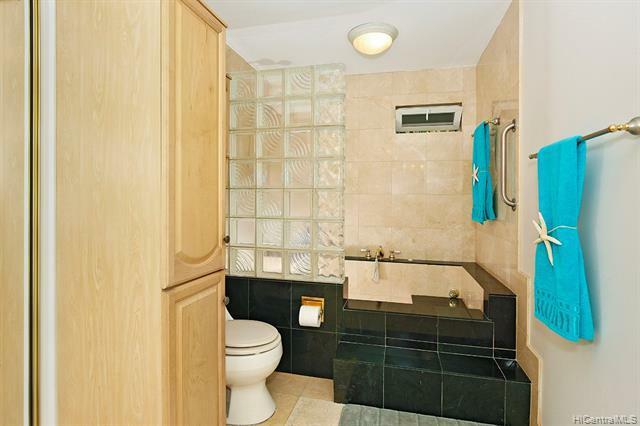 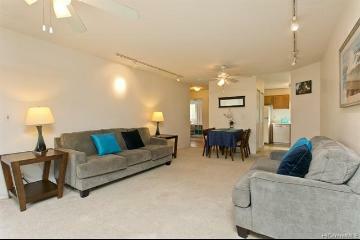 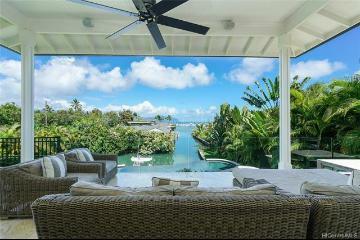 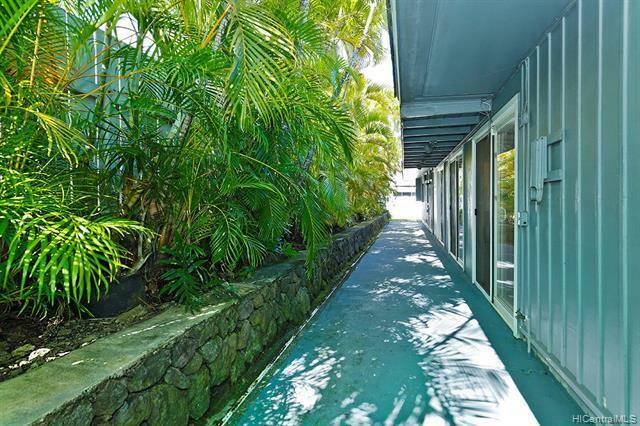 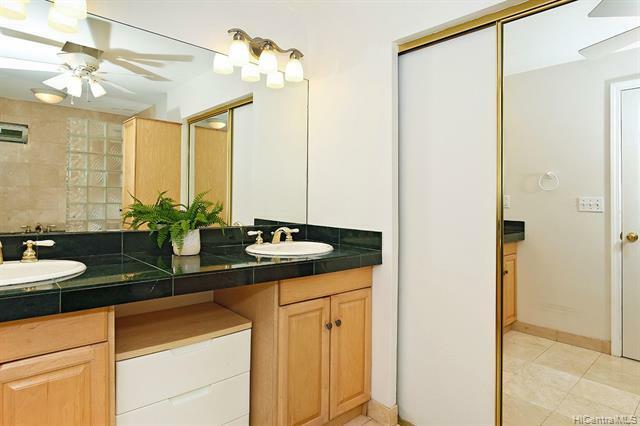 Adjoining 1/1 has private entry with its own back lanai-perfect for extended family and visitors. 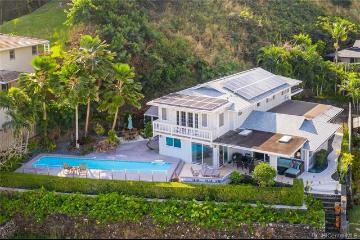 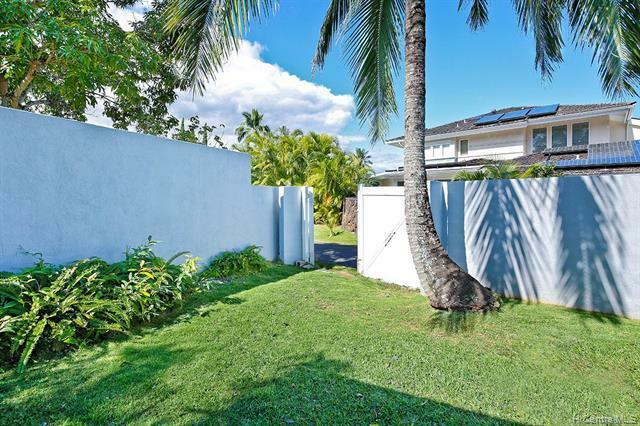 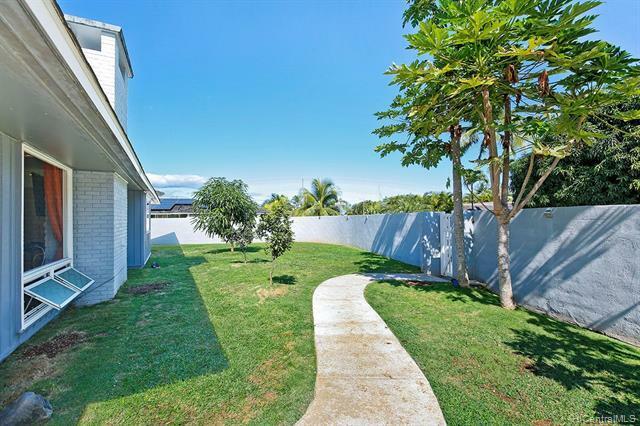 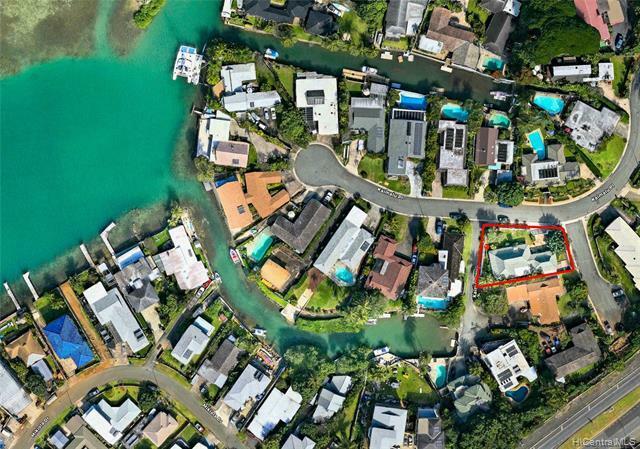 Large, 8,046 sq ft lot with mango and papaya trees and storage shed. 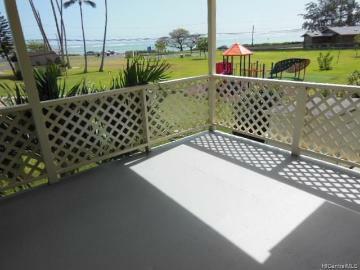 Located in Aikahi and Kalaheo school districts. 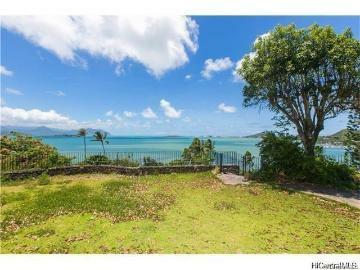 44-045 Kaimalu Place Kaneohe 96744 is listed Courtesy of Stott Real Estate, Inc.
44-045 Kaimalu Place, Kaneohe, HI.